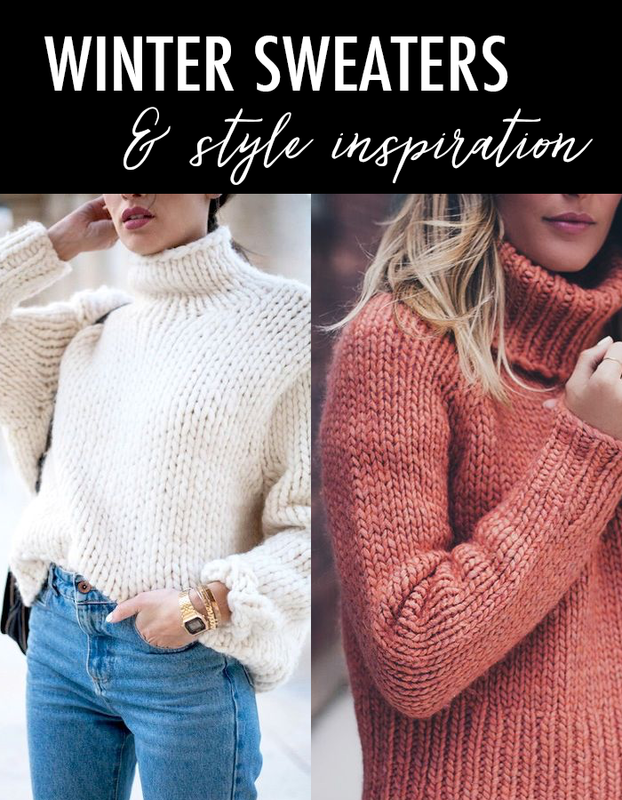 This staple sweater in many colors. 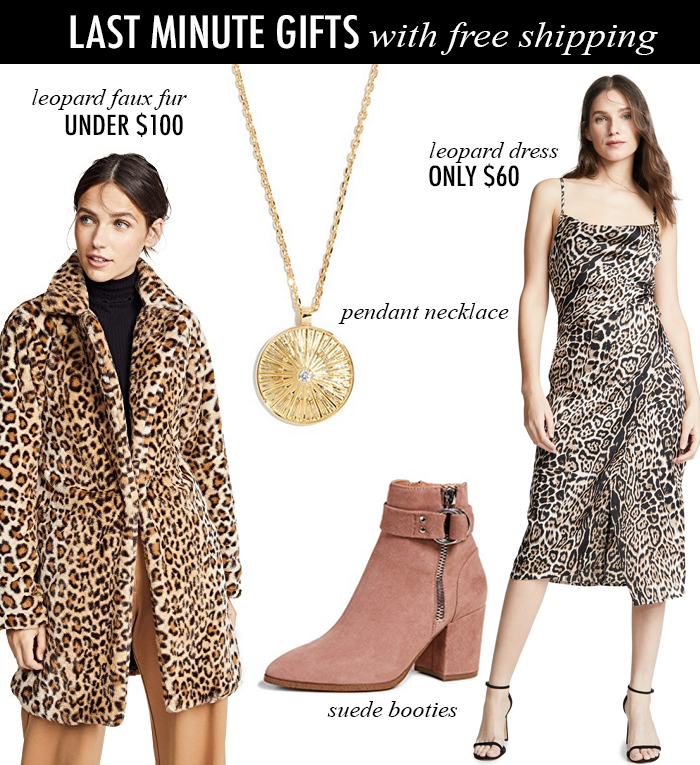 These leopard booties on sale. I am trying to enjoy these last few days leading up to Christmas - and watching as many movies as I can. Although, we just got new carpet - and now we are painting - so it is a little busy around my house; however, I cannot wait to see the room painted - so it looks better with my new fawn print chaise that we just got. (My husband is a little uncertain about it - but I love it!) And, I just bought some leopard print fabric like this to re-upholstery one of my grandma's chairs. I think she would have loved the fabric. She was a classy lady that loved shoes and clothes! This velvet blazer for $50. There were couple left when I checked. This Louis Vuitton look alike bag for $30. This classic boiled wool winter white coat (also in grey, black and camel) for only $75 (originally $220). This shiny puffer jacket in red, black and burgundy for only $80 (originally $200). This cocoon cardigan for $16. 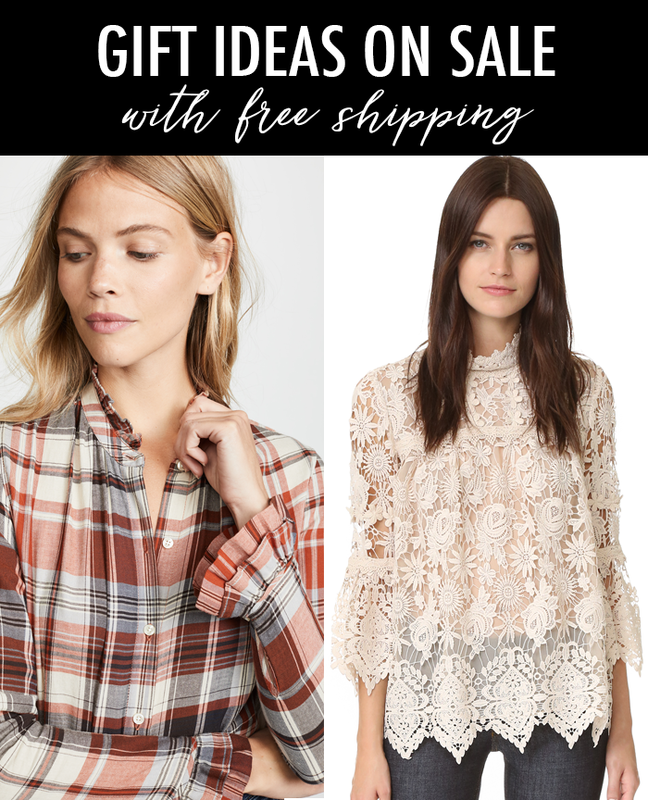 This Free People sweater for 50% off. 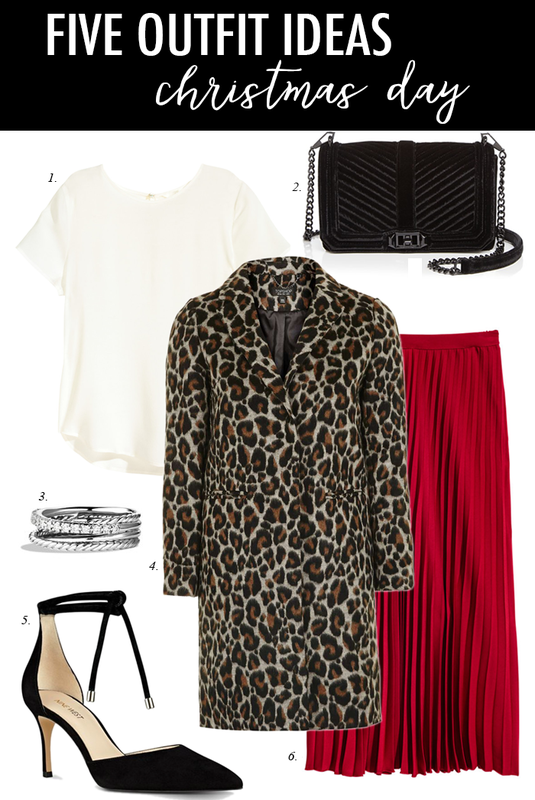 I love this "wild west" belted cardigan. This leopard beanie is only $4. This ruffle sweater - is only $42. 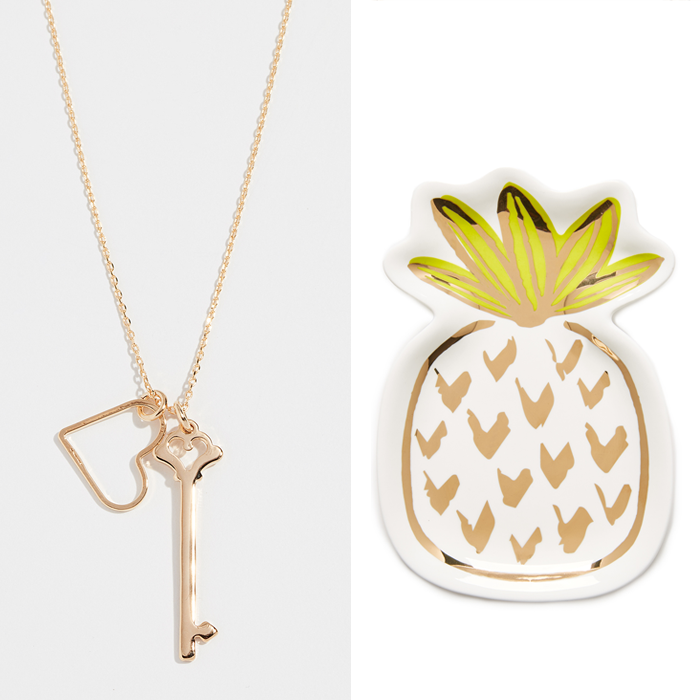 I love this customizable bar necklace. I am waiting for this quarter zip to go on sale after Christmas for my husband. This cozy sweater for 40% off. I bought the black version of these boots last year - now I want the brown ones. This 60% off v-neck sweater. 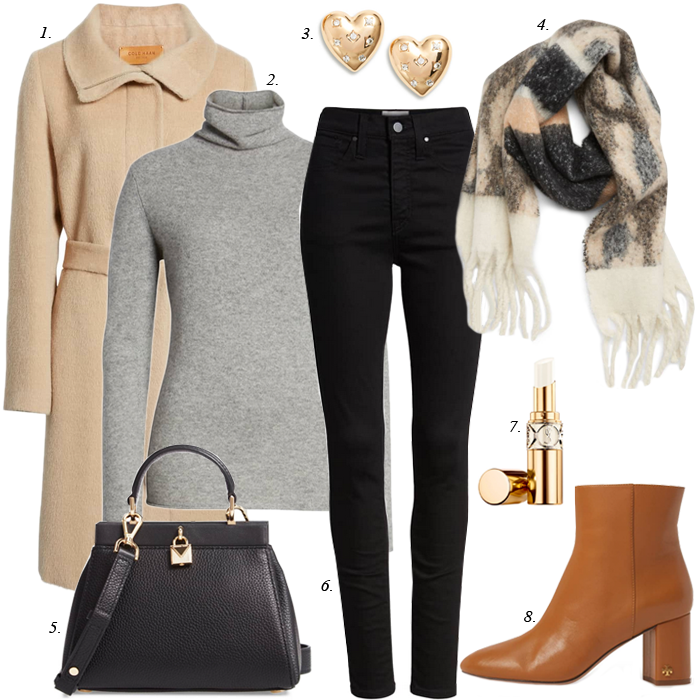 I own this great layering sweater - in a few colors. I like this fair isle sweater. This fleece Nike sweatshirt - great look with leggings. 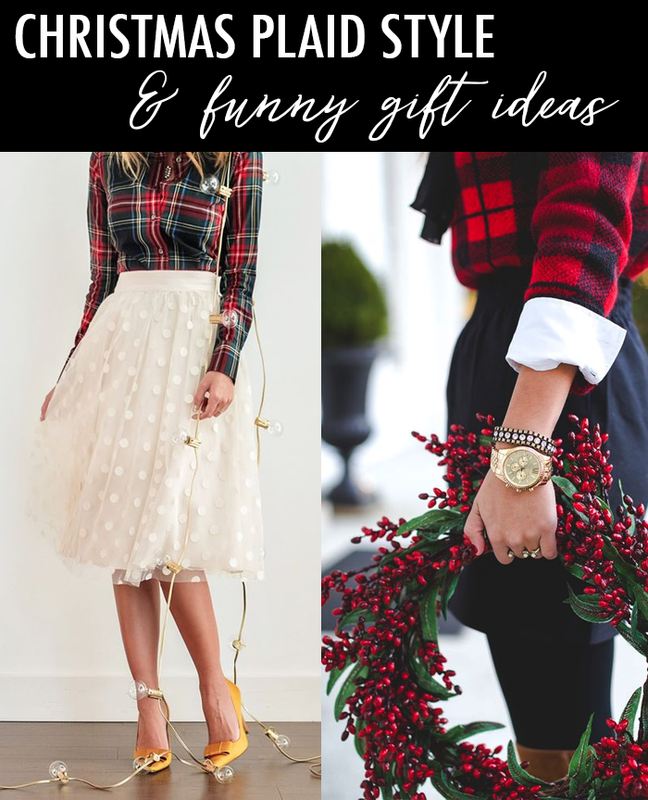 I shared last minute gift ideas + arrive by Christmas ideas HERE. 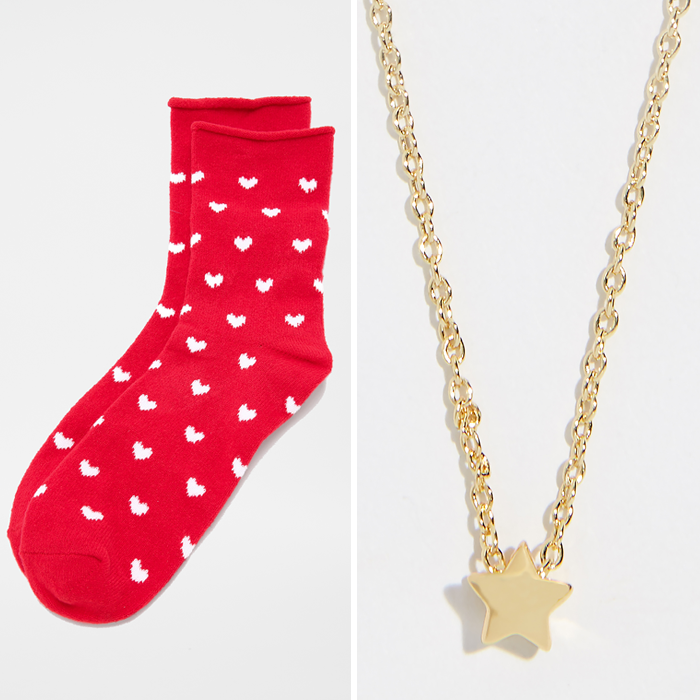 These items are Amazon Prime Shipping. 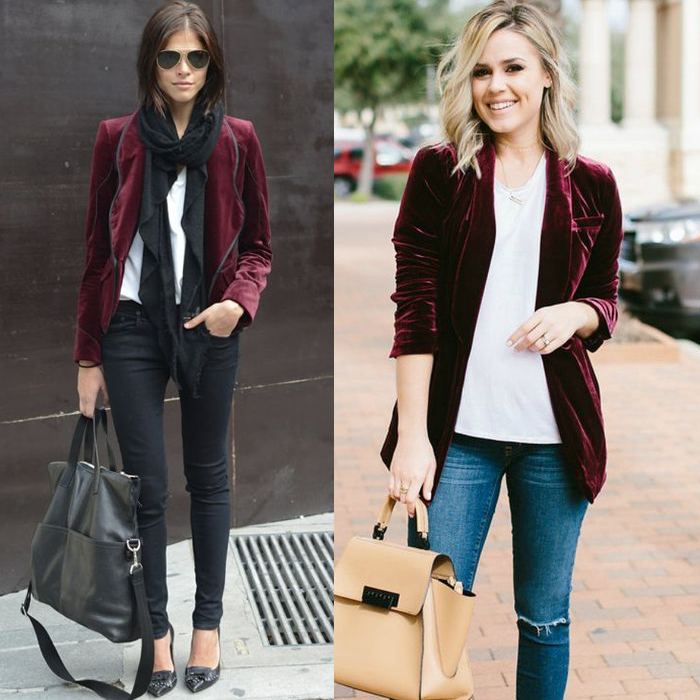 This velvet blazer (in burgundy and black) for $50. I found this classic velvet blazer. This double breasted velvet blazer - comes in classic black - and a fun yellow, too. This more tailored tux style velvet blazer. This ruched sleeve - stand up collar velvet blazer. This "mulled wine" classic velvet blazer. Happy Friday! Can you believe Christmas is a little more than a week away?!? This is my favorite time of year - and I don't want it to be over. I hope this next week goes on as long as possible. This popular quilted vest is on sale for $14 - with free shipping! 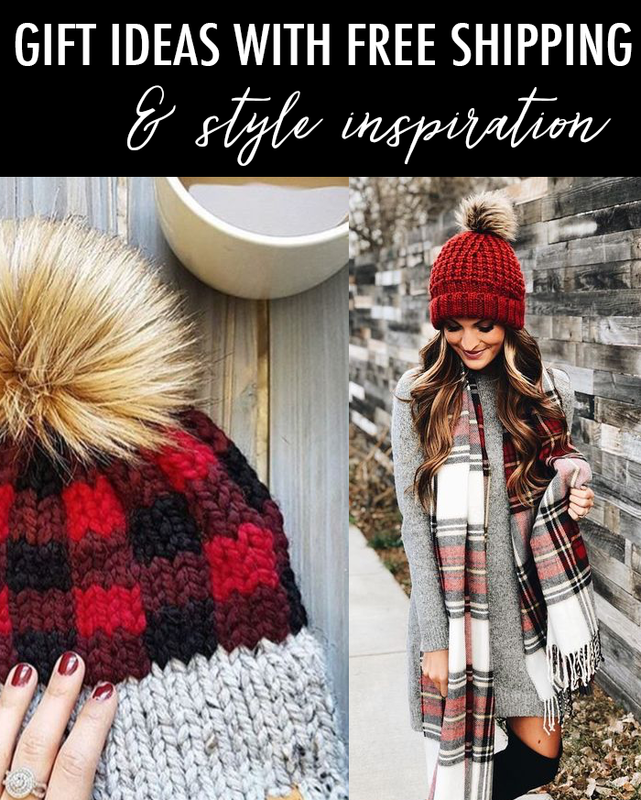 These two looks are two of my favorite winter outfits. 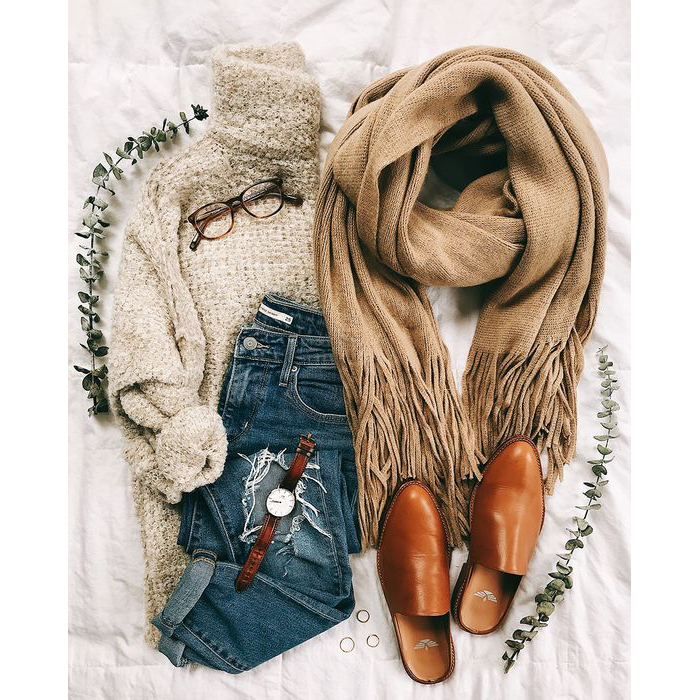 I live in boots and warm sweaters or jackets - pretty much all winter long! I love my Sorel boots. I can't wait to wear them more this winter. And, I really like hiking boots. I want to buy all of them! Happy Friday! I am so glad it is almost the weekend. Have you seen “The Shop” on Amazon? 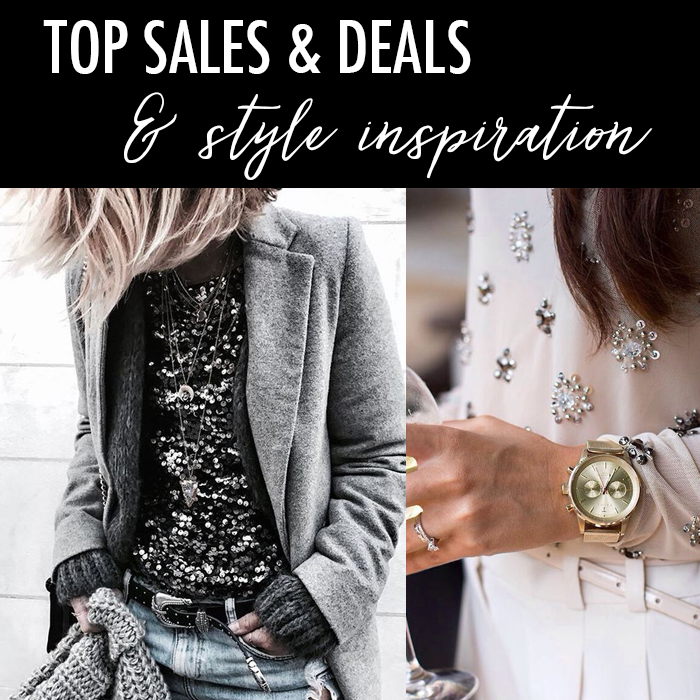 It is a great place to shop for gifts - and even better you get free Prime Shipping! 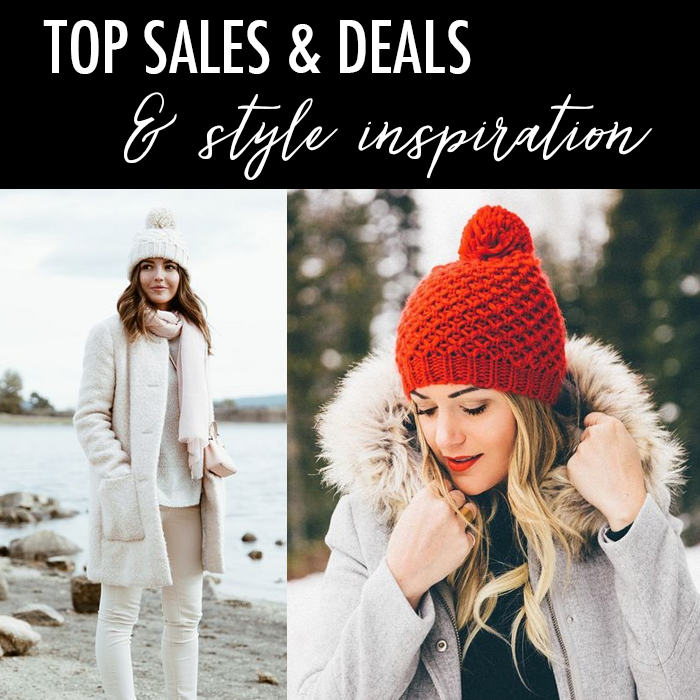 There are gift ideas for under $50, for the home and her - and even the “must haves” and “cold weather picks”. Be sure to check out "The Shop" HERE. This tunic sweater for 40% off. 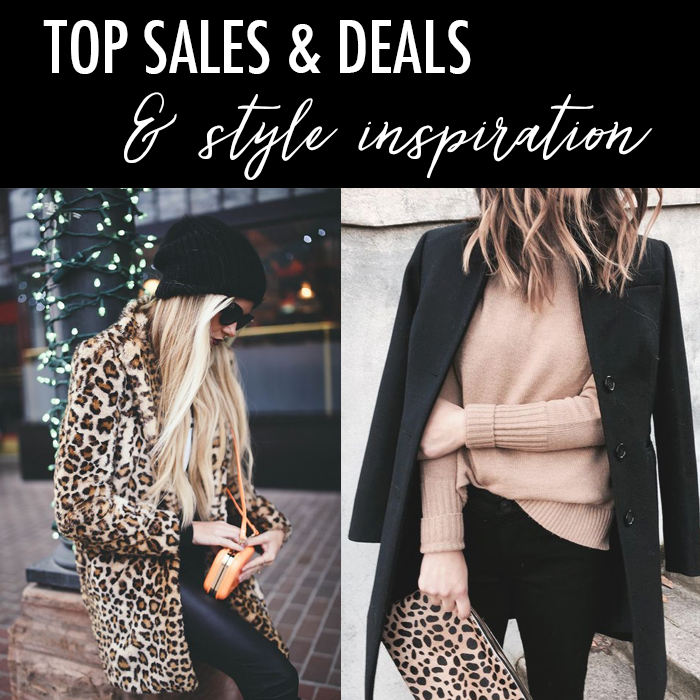 This faux leopard jacket for $35. This coat that is 50% off - and the best color. These riding boots for over 60% off.